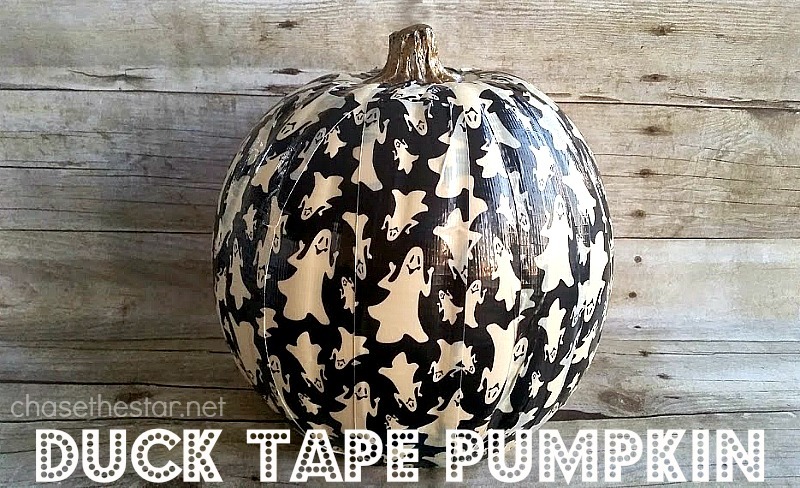 From DIY costumes to painted pumpkins, this collection of 8 Halloween Craft Ideas is sure to inspire! I will be the first to admit that I am not the biggest Halloween fan. I don’t do creepy or scary, and I rarely (if ever) do any decorating for it. I will always prefer a fall or harvest type of decor. The beautiful and warm hues of fall make me want to invite cozy and comfort into my home. The deep reds, oranges, ambers, and all shades of brown prompt me to whip up a cup of cider, bake a pie, and sit by the fire. Halloween has never been about any of that! As a mom though, it’s really hard for me to ignore it altogether. It’s fun to dress up! It’s fun to trick or treat! It’s fun to attend the neighborhood events. And let’s not forget the candy..oh the candy! While I don’t fully embrace it, I do enjoy a little Halloween crafting, even if it could be considered ‘mild’ by the lovers of this holiday! 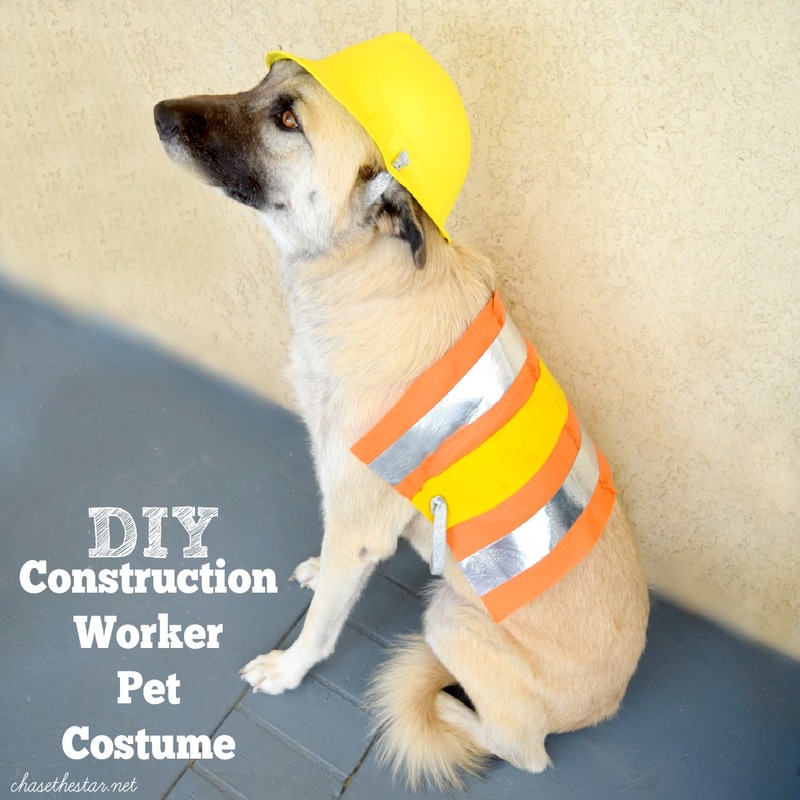 I was sifting through old posts and came across a few cute and fun Halloween ideas that are easy to make, budget friendly, and not too time consuming. Let’s kick it off with my dog, Abby in her fashion model debut. Glitter is perfect for any holiday! 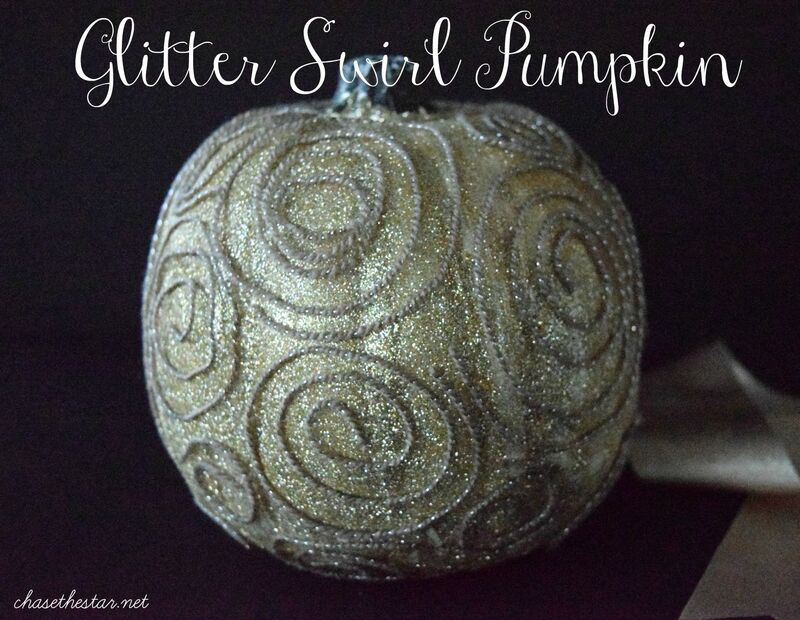 During the Halloween season though, glitter can add an air of sophistication. Need a last minute costume? 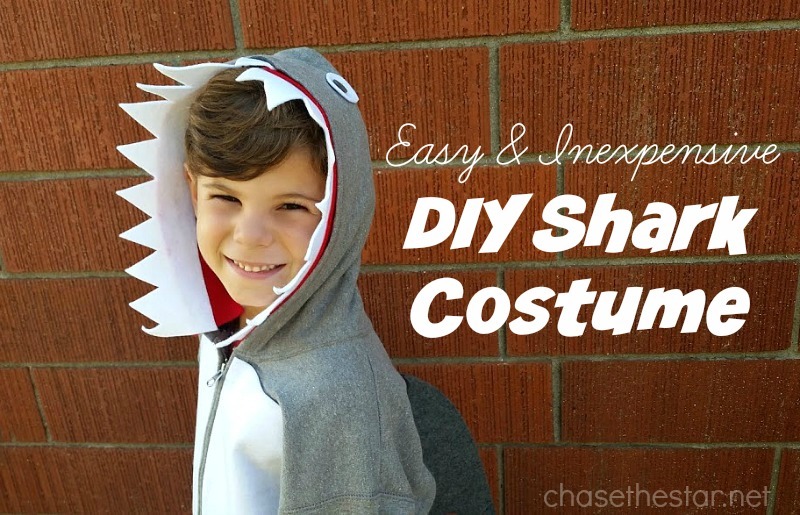 Set aside an hour and make this shark costume for any member of your fam! Is there anything Duck® Tape can’t make ridiculously awesome? 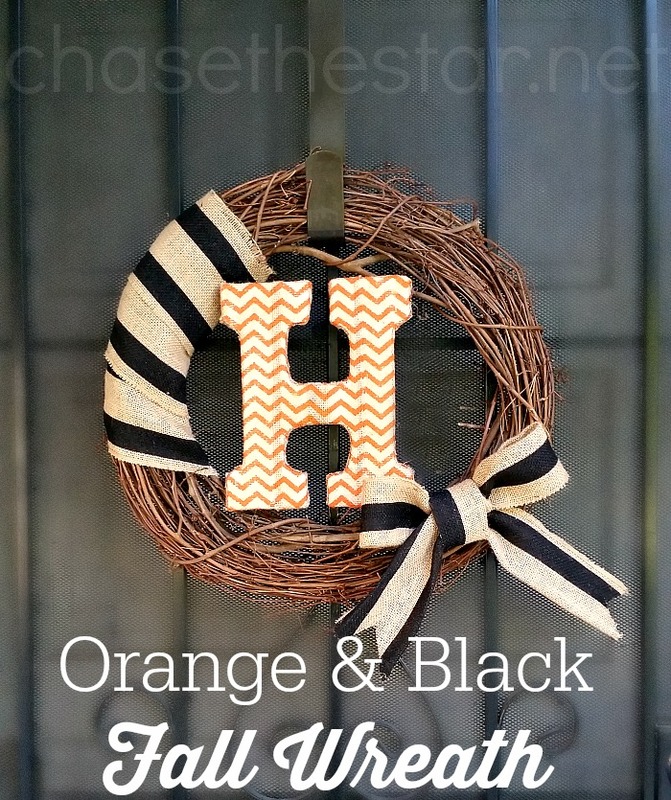 Simple and understated Black and Orange Wreath for your front door. 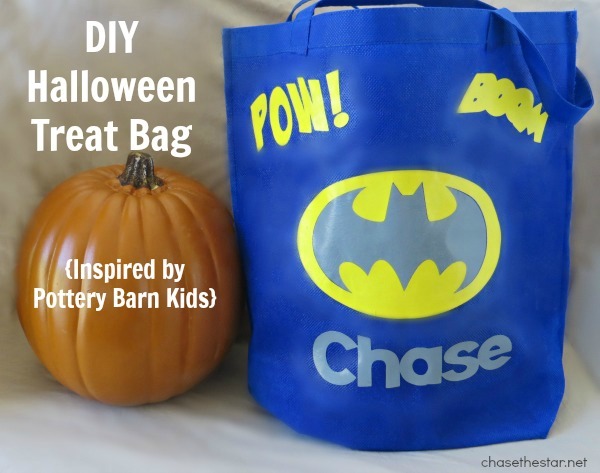 Repurpose an old canvas bag and make a fun Treat Bag for Halloween! Do you have a cutting machine? 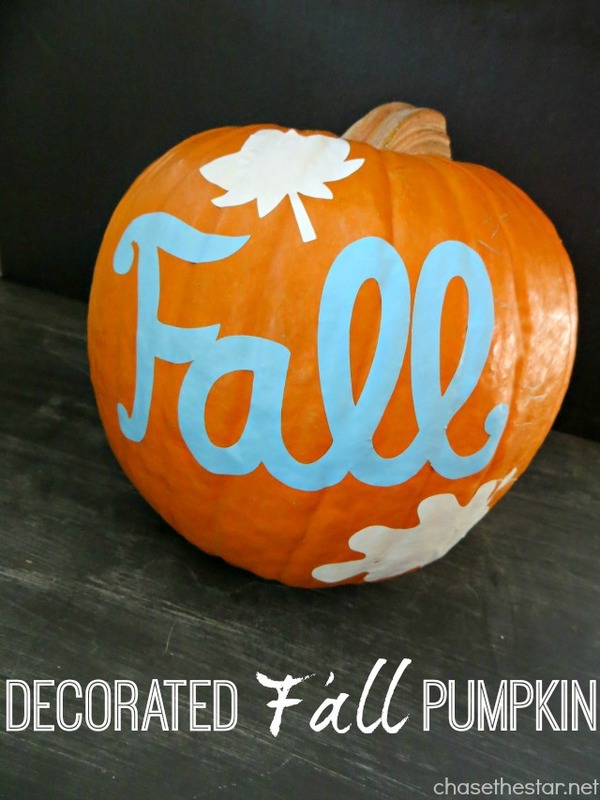 I used my Cricut to decorate a real pumpkin–no carving necessary! 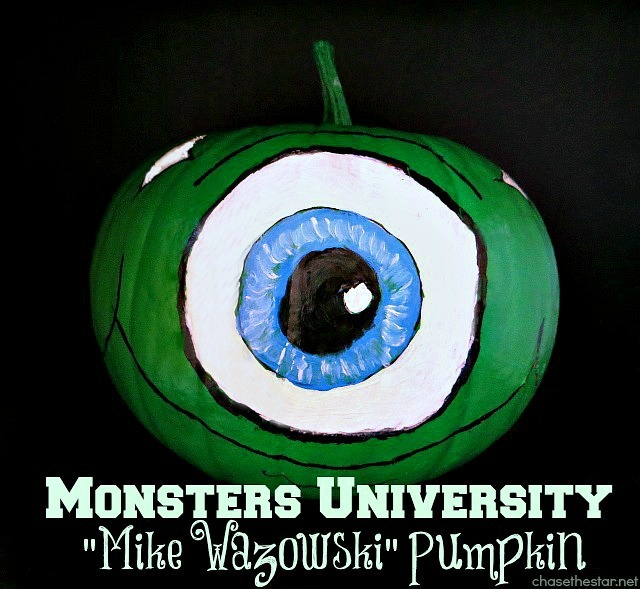 Another fun ‘no carving’ idea, paint your favorite character onto a real or craft pumpkin!